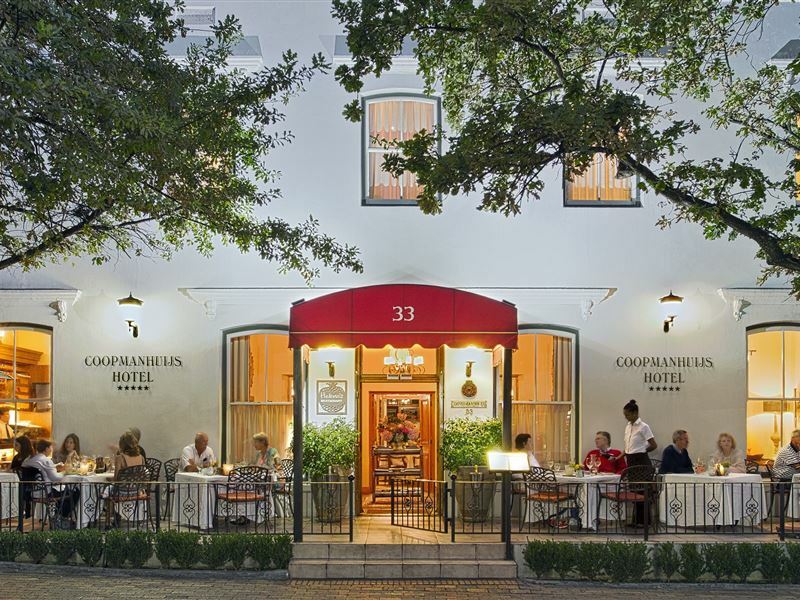 Built in 1713, Coopmanhuijs was one of the first grand residences located in the heart of historic Stellenbosch and is now surrounded by the town’s many stylish shops, galleries, and museums. 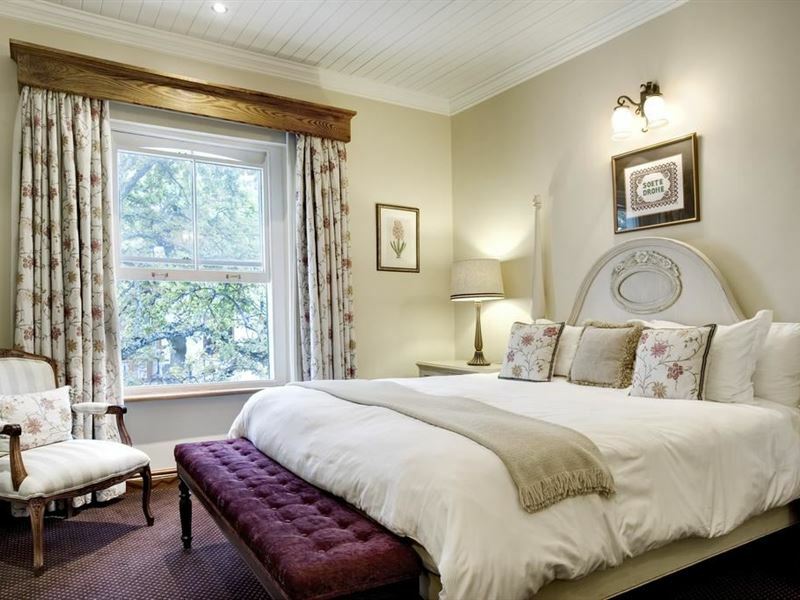 The beautifully restored Manor House has yellowwood and stinkwood doors, sash windows, and yellowwood ceilings. 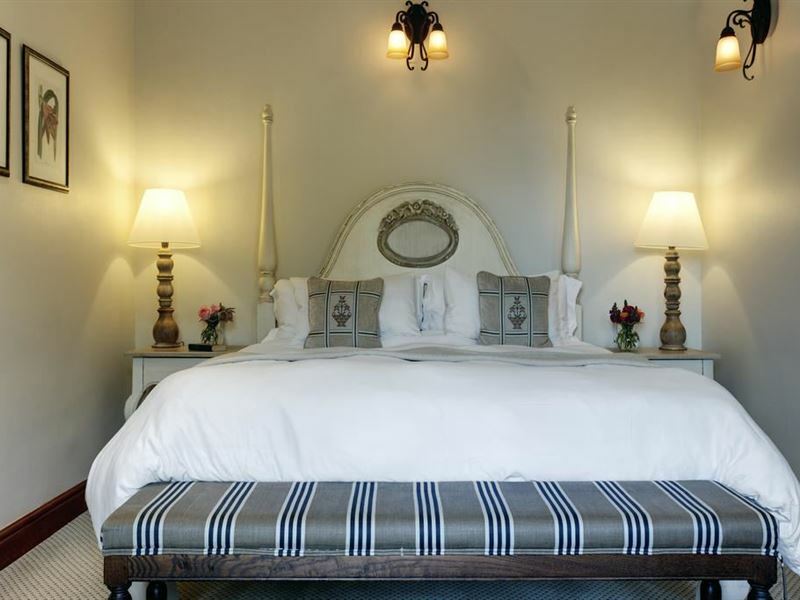 The rooms in the Manor House, as well as the newly built rooms, overlook a heated pool and a walled courtyard. 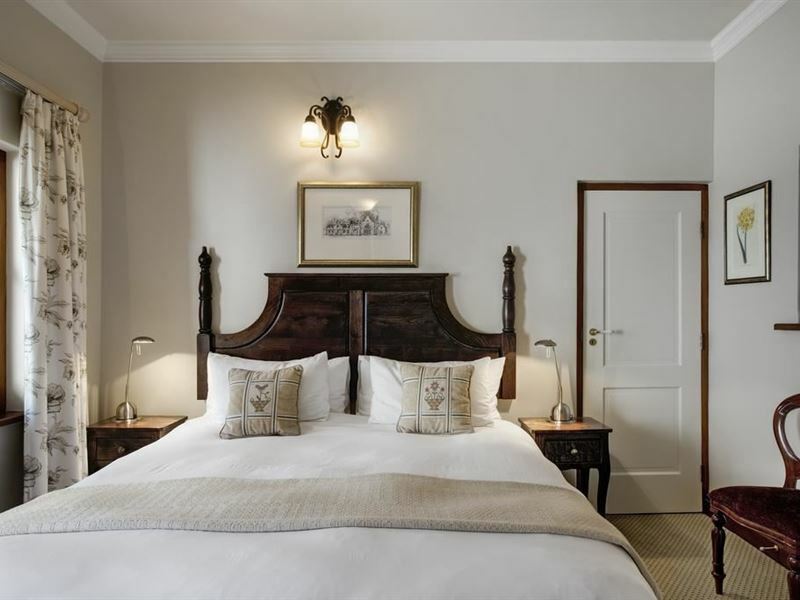 Guests can enjoy meals from the Provençal kitchen and dine at leisure with a glass of fine Cape wine in the courtyard or in the intimate restaurant. 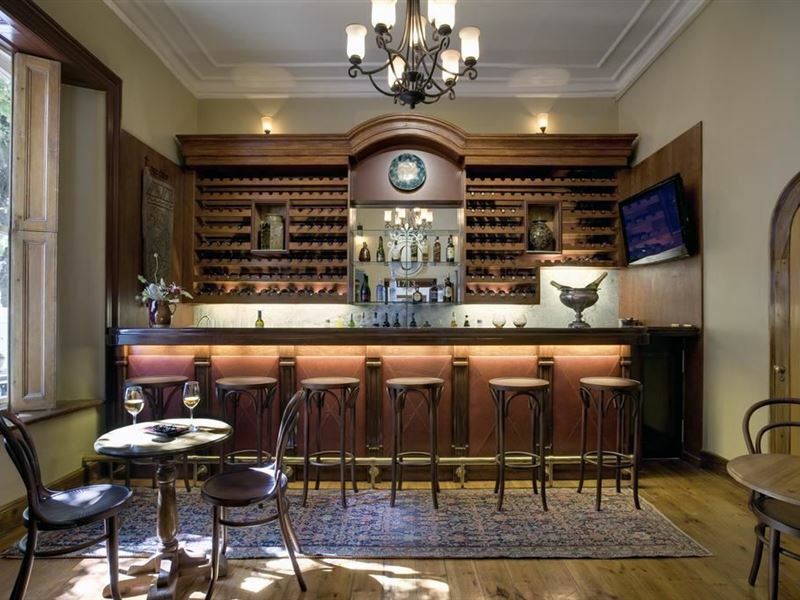 Coopmanhuijs Boutique Hotel & Spa is the ideal destination from which our guests can explore the heart of South Africa&apos;s Wine Country, Franschhoek, and Paarl, or take a trip to Cape Town to enjoy visits to Table Mountain, Cape Point, the V&A Waterfront, the peninsula, and the many other attractions offered by the Western Cape. Just had dinner at Helena's on a whim: incredibly warm and friendly reception, superbly well trained staff. Tutu (our waiter) was fantastic! The atmosphere was homely and inviting, yet with an air of grandeur. The food was incredible: beautifully plated, perfectly balanced and masterfully executed - and that for a random Tuesday night! The portions were larger than expected! Such that we had no room for dessert! Highly recommended this quaint little place for any occasion! The entire experience is well worth the mere R50 odd per dish more than the usual average chain restaurants around! Tourists seem to be their main clientele and so is the service - inattentive and rather uninterested. Leaves-covered (trees above terrace) tables are cleaned on enquiry only and for having the glasses topped up with the bottle of wine that is 10m away you need to ask them 3 times - a long time to go, beacause you rather don't see them. A wonderful hotel. The staff was absolutely marvelous and went out of their way for our honeymoon. The location is absolutely central in Stellenbosch and there are many things to do by food all around. The restaurant (Helena's) is delicious, and they have a very nice selection of wines. Would definitely recommend! We went there for a spa treatment. They could only take one person at the time but they offered us to use the steam room while we waited. I dont think they have ever use the steam room before since it was set to 90 degrees Celsius . So after figuring out the panel I finally got it down to a useful temp. Not the best massage I have ever gotten but it is reasonably priced. 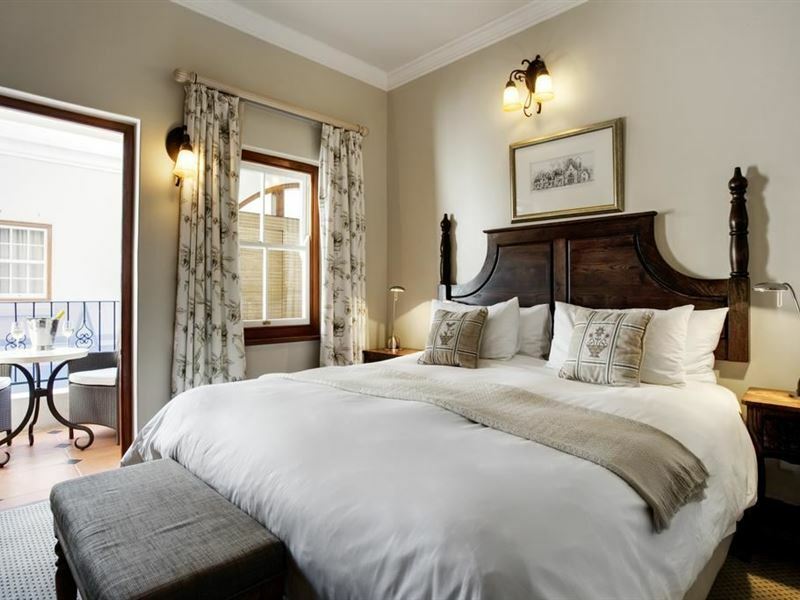 "Stunning ~ The Only Place To Stay in Stellies"
If you need a place to stay in Stellenbosch, there is no question, Coopmanhuijs is your destination.Staff is helpful and warm. Rooms are immaculate. Bathrooms are spacious with gorgeous finishings. The fireplace in the drawing room is a welcoming treat after dashing through the rain. Breakfast buffet was delicious, complete with freshly made hot dishes to order. Given the location, the quality of accommodation and reasonable price; I cannot recommend Coopmanhuijs enough. Will definitely be back for more. Thank you to everyone for their warmth and hospitality. 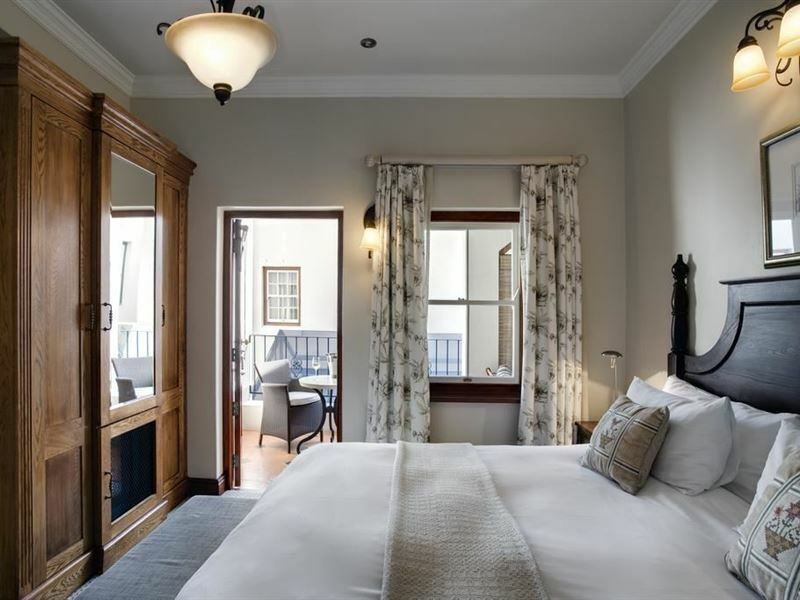 We had a very memorable stay and would be sure to recommend Coopmanhuijs. Especially loved the breakfast! 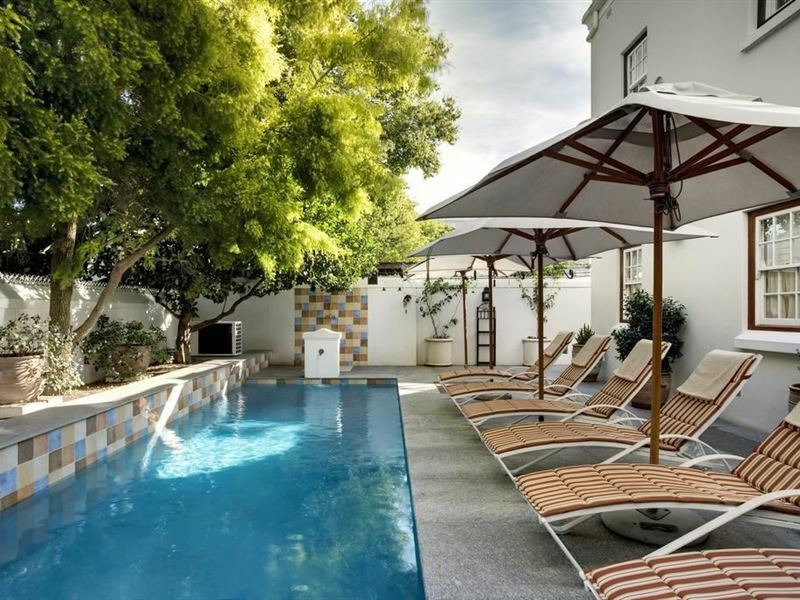 Request a quote from Coopmanhuijs Boutique Hotel & Spa at no obligation.